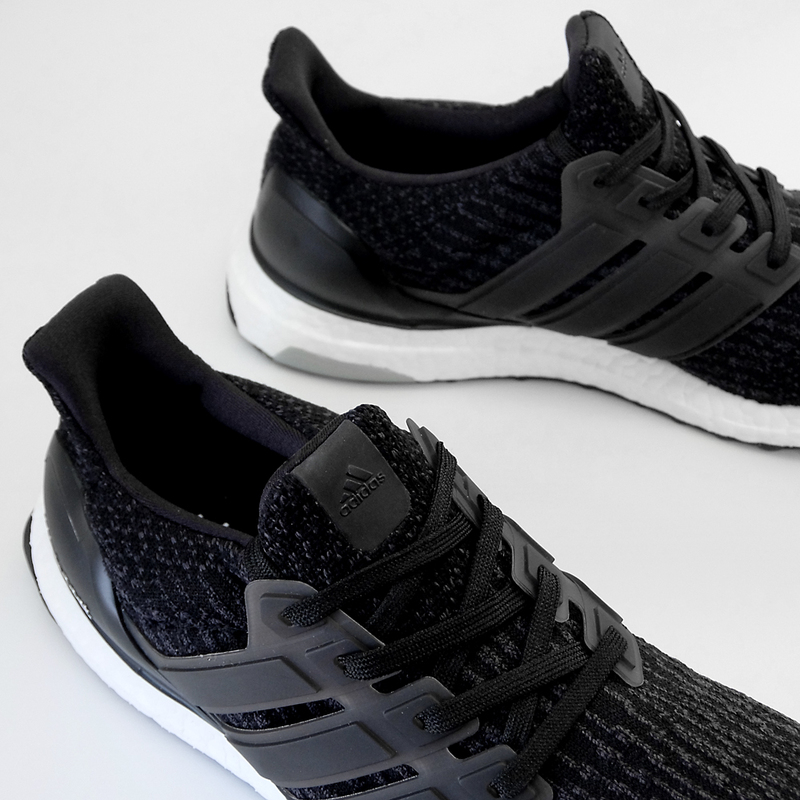 If there is a benchmark for this kind of sneaker—an energetic, knit design equally suited to legitimate running and more style-driven wear—it is the Adidas Ultra Boost, which debuted in 2015 and has been releasing steadily since. The particular knit across the forefoot of the Ultra Boost feels shallow and constricting which is rather different than the sloppy feel throughout the sock-like heel and mid-foot. The collar is thin and does not wrap with extra foam. 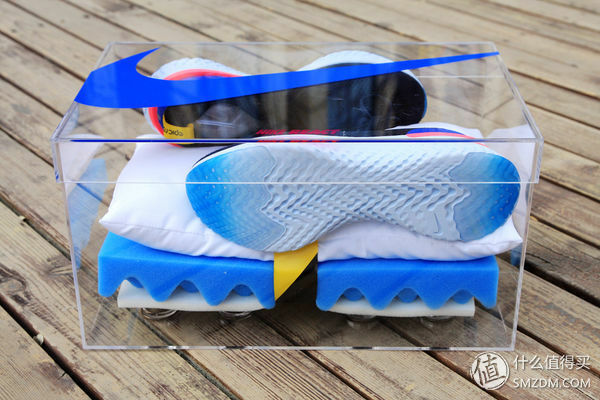 The inner and outer patches are used to compensate for the lack of stability of the knitted upper, so that it has a certain hardness and elasticity, and the inner patch is a suede material, and the touch is comfortable. 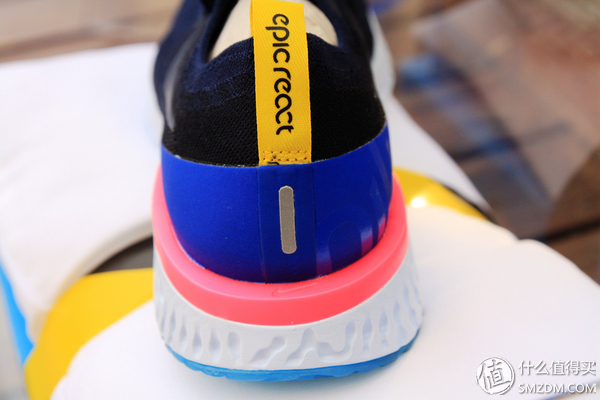 React’s Flyknit upper is more wrapped, and the foot is fixed in the shoe during running. If you wear it, you may feel a little tight. 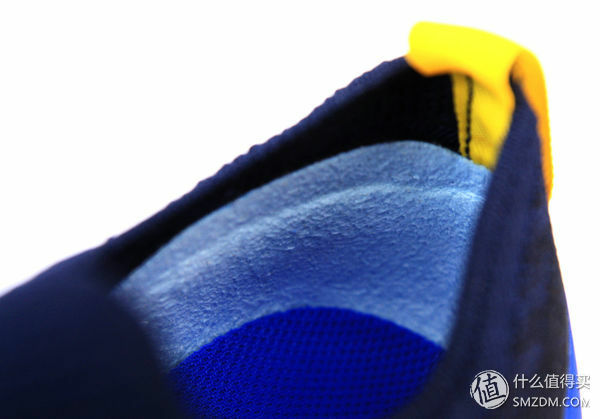 The midsole of the forefoot and heel has a distinctly outwardly extending design, so even if you lean on the side while running, you will be controlled and relatively uncomfortable. The patch at the heel also has a good fixing effect. For me ,React has a wrapping and achieves the stability of the upper through different strength weaves. 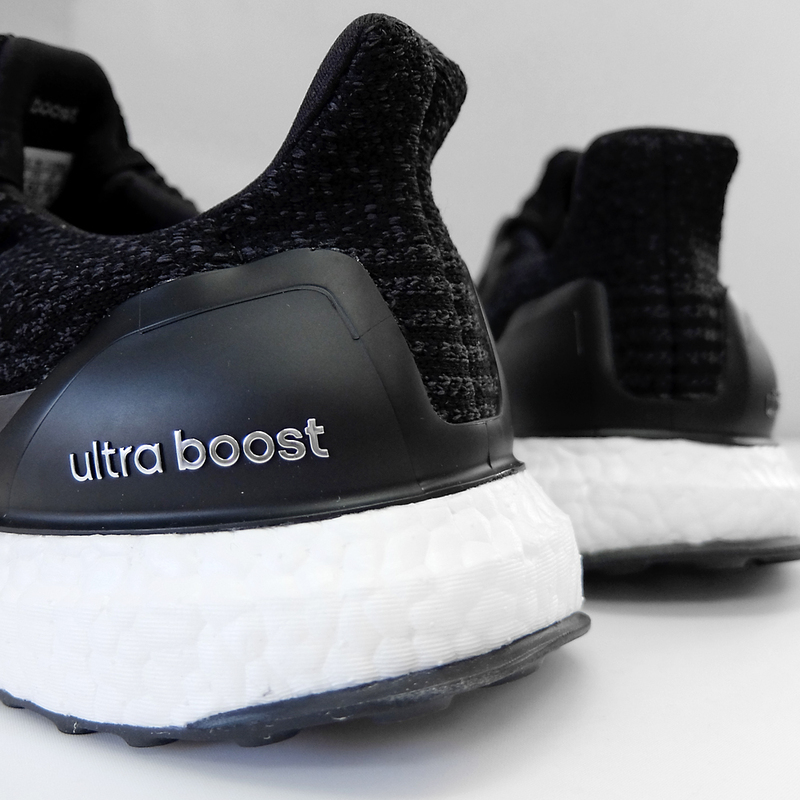 Usually wear will be slightly tight, but the feeling of strong wrapping when running is reassuring.Ultra Boost’s upper is very elastic and relatively loose, and the toes can be freely stretched in the shoes, mainly relying on the rigid frame on the side of the shoe for stability. 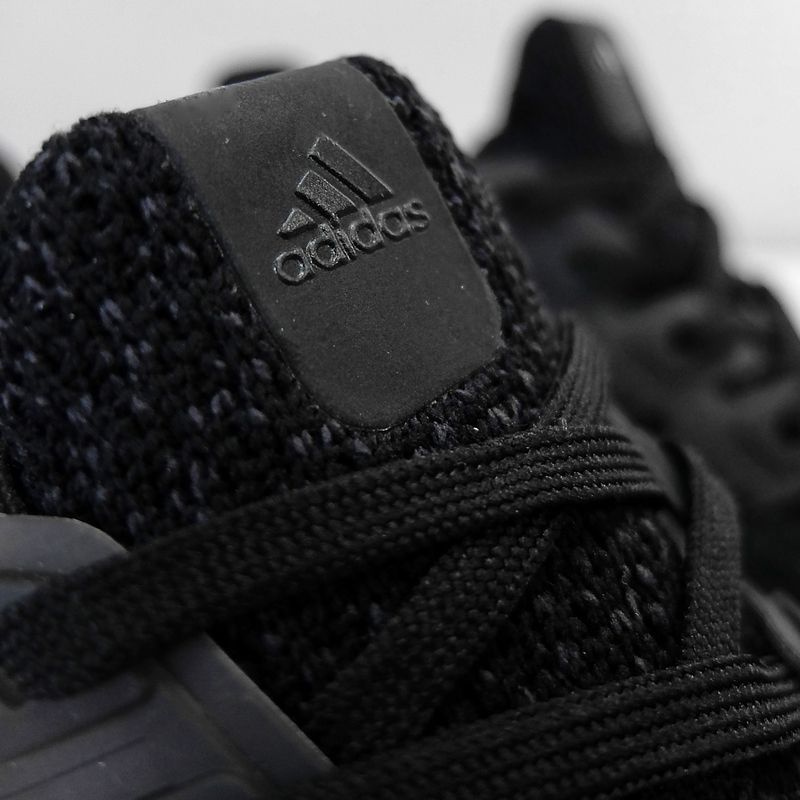 I felt very comfortable after going to the foot, the same is the knitted upper, Ultra Boost’s softer touch is more better. 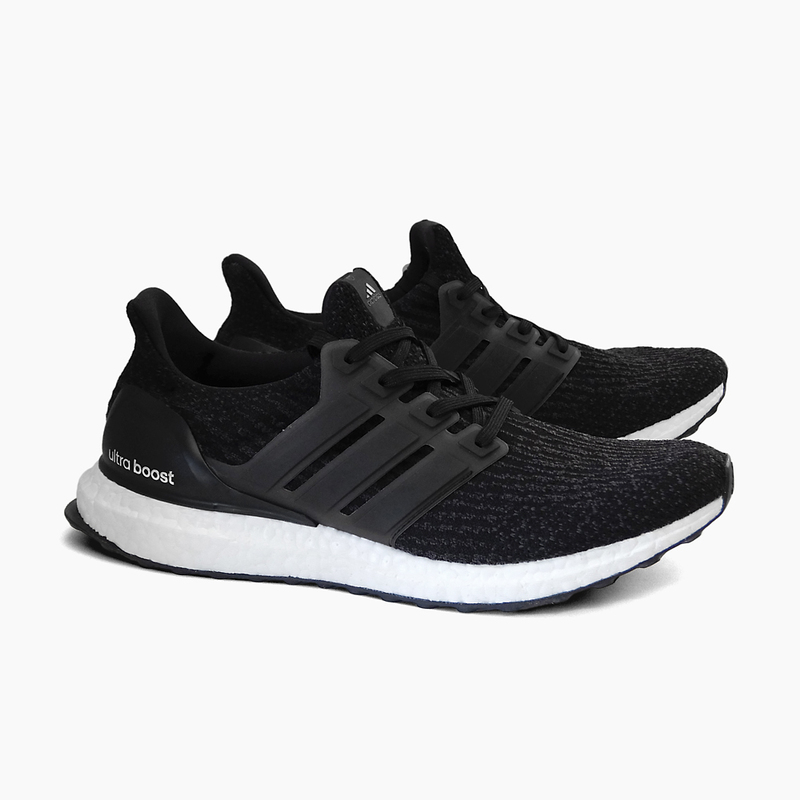 While the Ultra Boost midsole is absolutely fantastic, most Adidas running shoes apply it sparingly throughout the midsole to produce a firm and responsive cushioning that almost seems to improve with age. 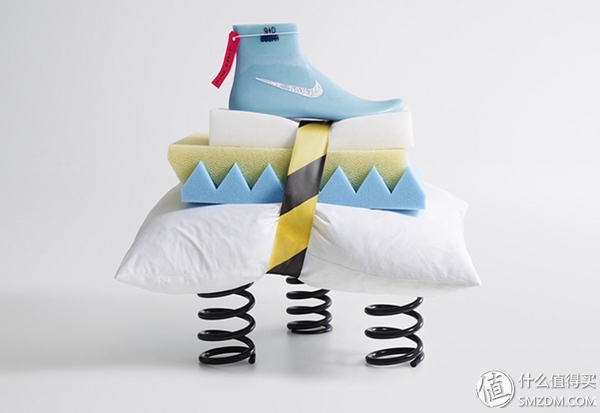 React is Nike’s latest cushioning technology. Its principle is similar to that of Zoom. 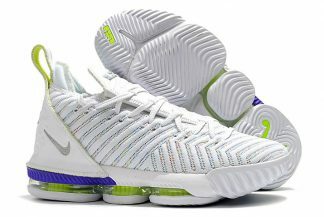 It is highly cushioning through vertical arrangement of fiber materials, I think softer than EVA foam. 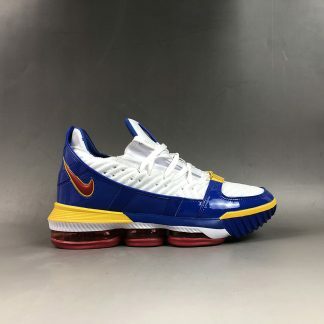 Although React was applied to basketball shoes last year, many people who passed through said that it was hard to step on. 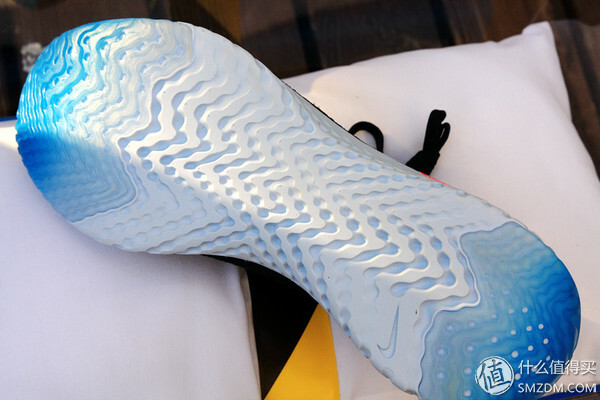 The reason was that React material was only placed as a mezzanine insert at the midsole, and performance was limited by other midsole materials. 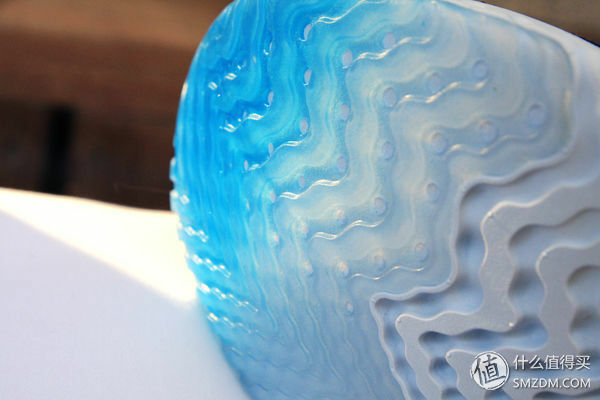 It is fully expressed, and the basketball itself needs good stability, so it is not allowed to be too soft. 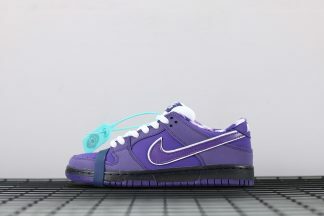 The pair of running shoes uses a full thickness of React material as the midsole, which fully demonstrates the performance characteristics of React. 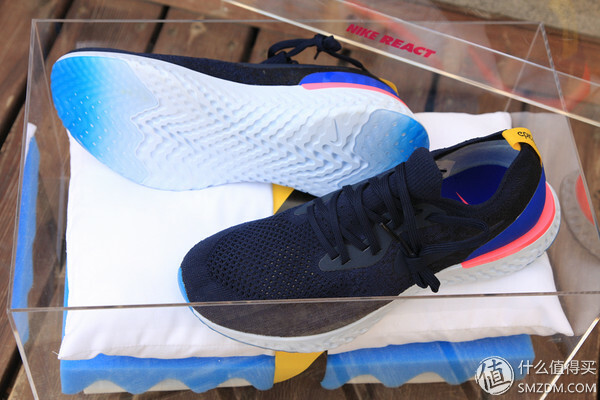 Nike says React:it is 30 per cent lighter than adidas Ultra Boost foam and the PU that Brooks uses in many of its shoes; it lasts 20 per cent longer than comparable midsole compounds, so runners can expect to get 600 instead of 500 miles out of their shoes before replacing; and it gives 13 per cent more energy return than the current Nike Lunar foam .The traditional lace design, faintly can also see the words Flyknit. The cushioning is good. 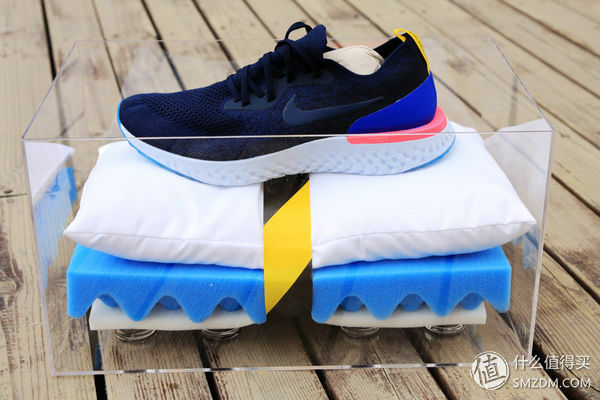 Whether it is walking or running, you can obviously feel the cushioning, and this cushioning can feel the process, not the kind of cushioning. In the forefoot running and accelerating running, the forefoot cushioning can also feel. 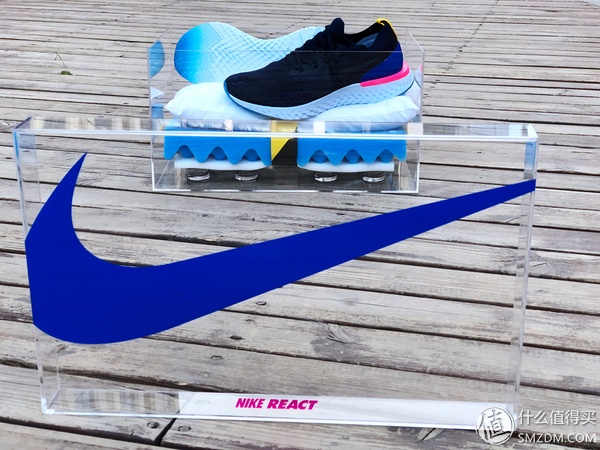 React is a rubber-based compound that has been developed by Nike; the company says it will make for greater consistency in the manufacturing process. 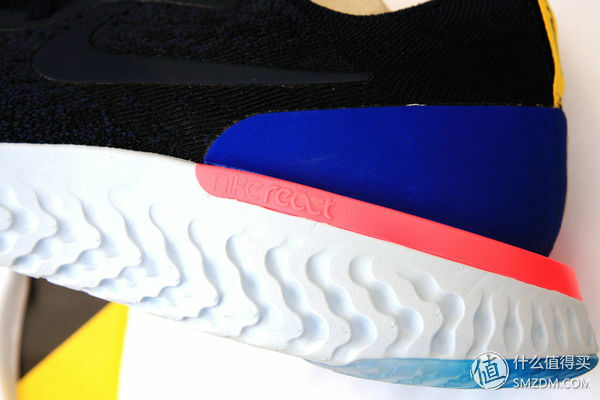 React is covered with this wavy groove on the midsole, and I don’t know if it will continue to be used in subsequent products using React materials. The grooves are different in depth and are used to cushion and stabilize the different areas. 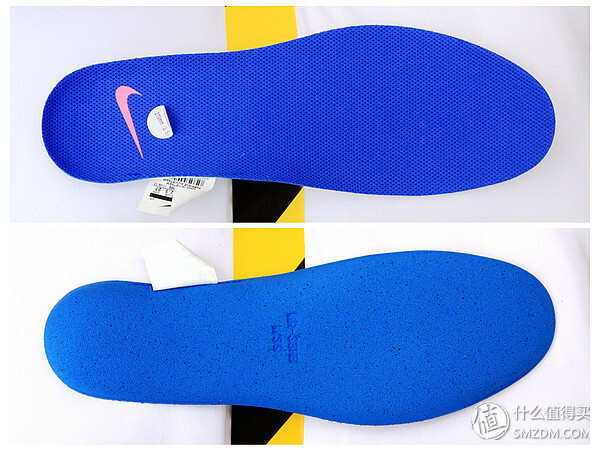 The insole is still ortholite, but it’s very thin, it should be the thinnest insole I have worn through Nike running shoes. 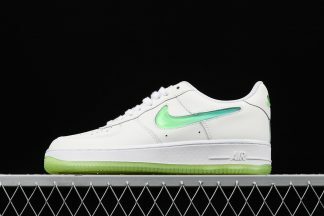 For fitting : In terms of size, React inherits Nike’s consistent “narrow” style. 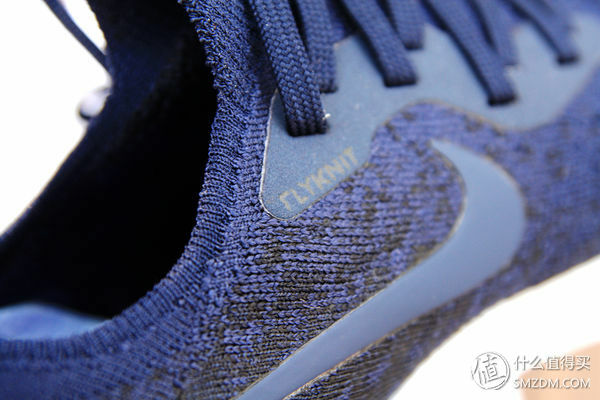 In fact, in my opinion, “fit” is not “tight”, and because most of the common running shoes are “loose”, the hooks are narrow. In the front part, I saw that React’s collar is very thin. It fits well on the ankle and is very soft. 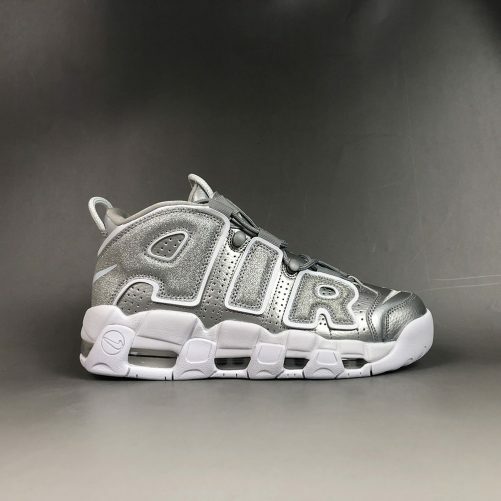 It is very soft and there is no foot rubbing or lameness.React men’s US9 code single 218 grams of weight can be classified as lightweight, the upper foot is very light, running long distance does not have a significant sense of cumbersome. 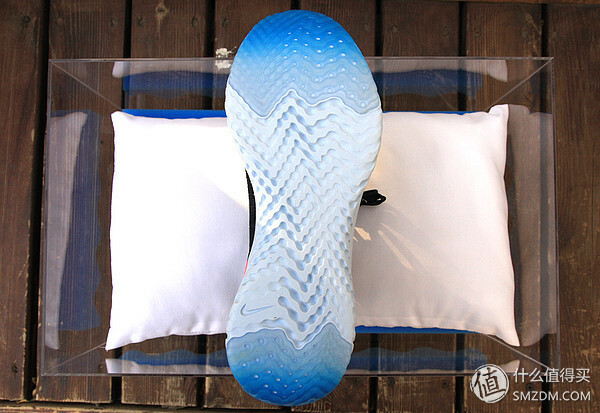 Overall, Nike Epic React Flyknit had marshmallow midsole texture of the Epic React Flyknit is the result of computational design aimed at optimizing performance, but it’s hard to look at it from a distance and not see the pearly pellets of Boost. 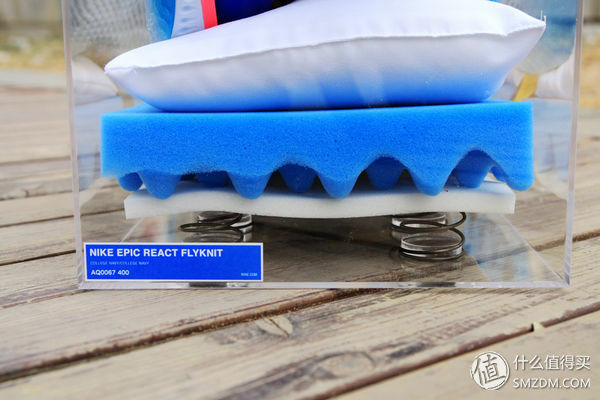 The performance of Nike Epic React Flyknit exceeded my expectations. 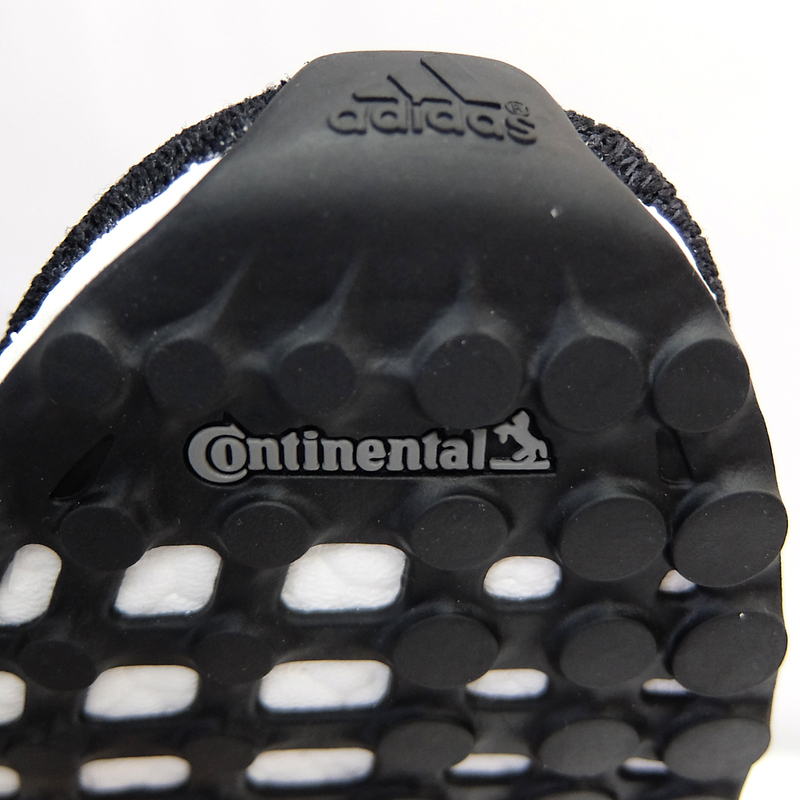 These shoes have no obvious disadvantages except for the big bottom rubber area, which is compared with the biggest competitor Ultra Boost. 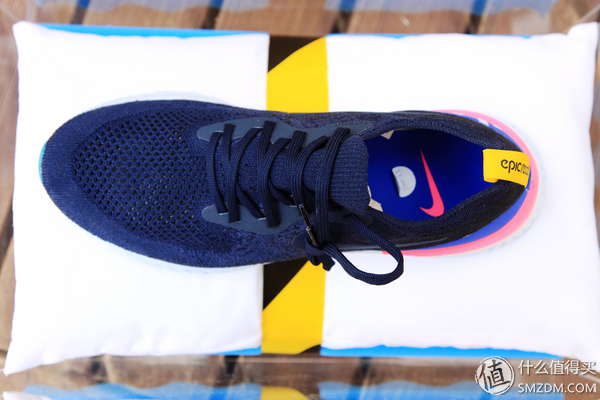 Personally think that it is more suitable for running, if you wear it everyday, the upper will feel tighter, so the comfort is worse.